Weatherstripping and glass installation on a Ford Bronco and Ford F-Series Truck can be a daunting task, but we have some handy tools that make the task at bit easier. Here are a few of our favorites from Precision Industries. Need to take the hassle out of glass seal installation? Use this handy glass seal tool and save yourself the headache. Use the rope-in tool when working with rubber gasket set glass. 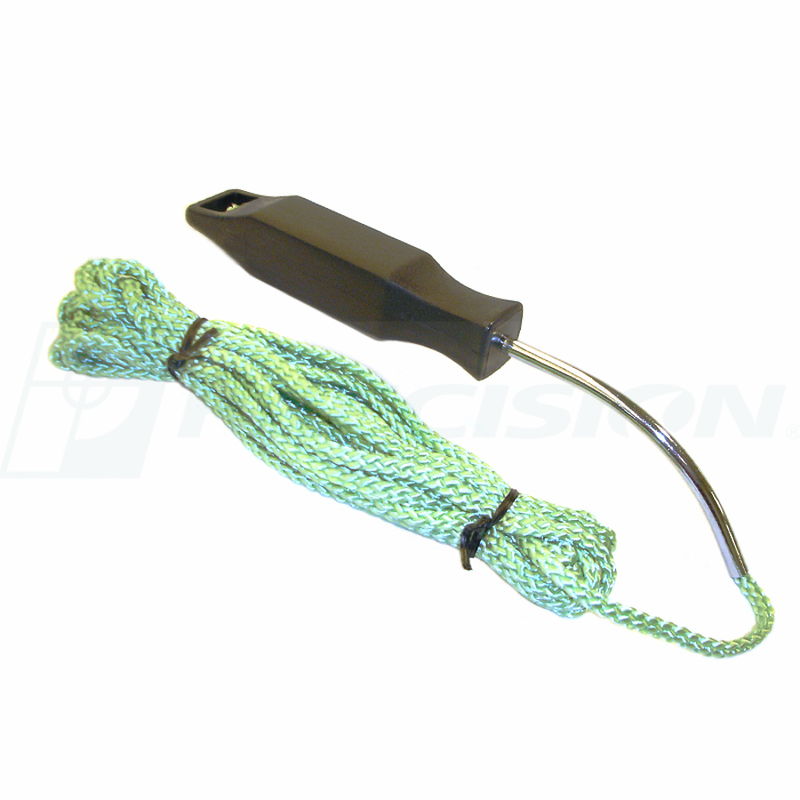 The unique counter-grip plastic handle injects the rope through its stem as it is pulled around the gasket. There is plenty of durable rope to fit around even the largest truck window. 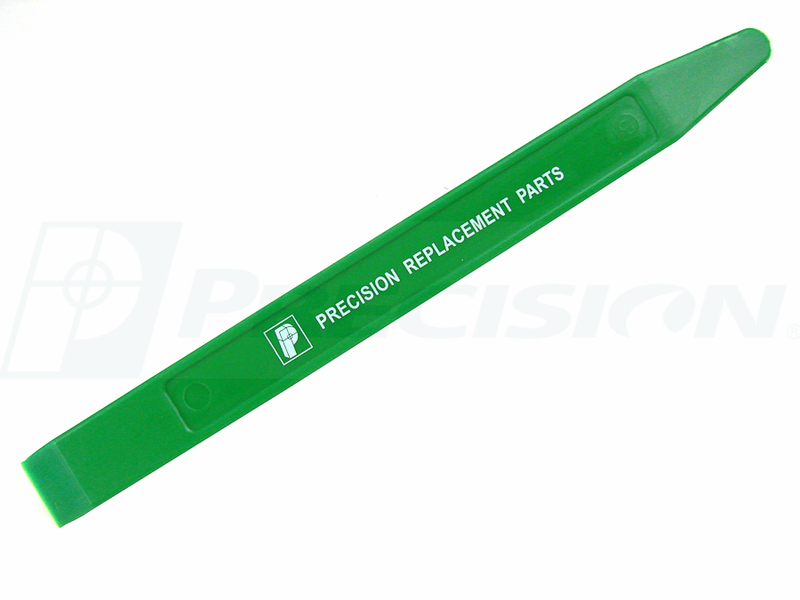 This Lockstrip Insert Tool is specifically designed for self-sealing two-piece rubber weatherstripping. 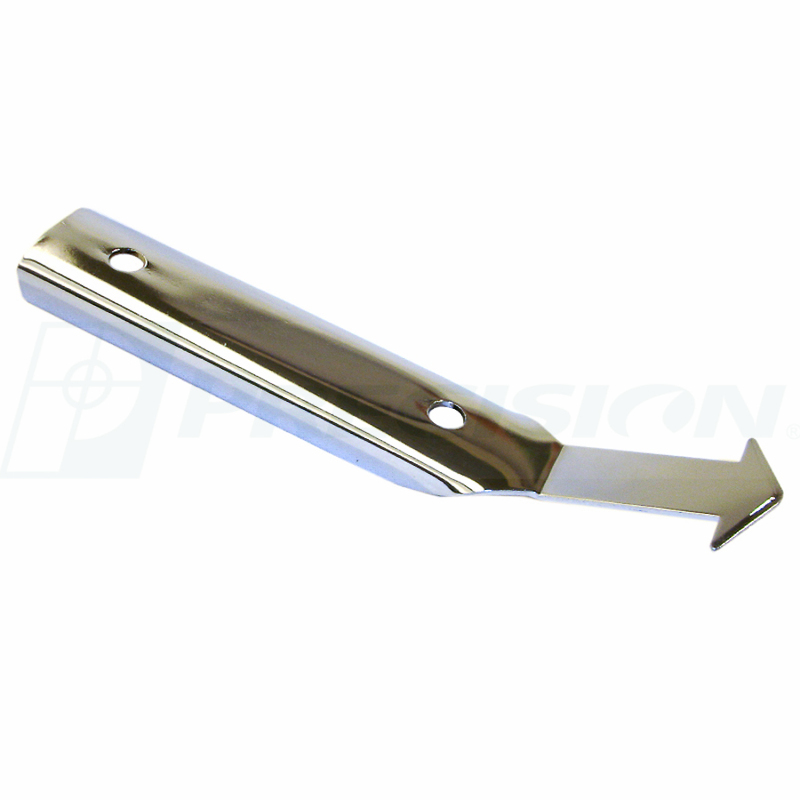 The eye of the tool threads the locking strip into the groove and inserts it into the channel. 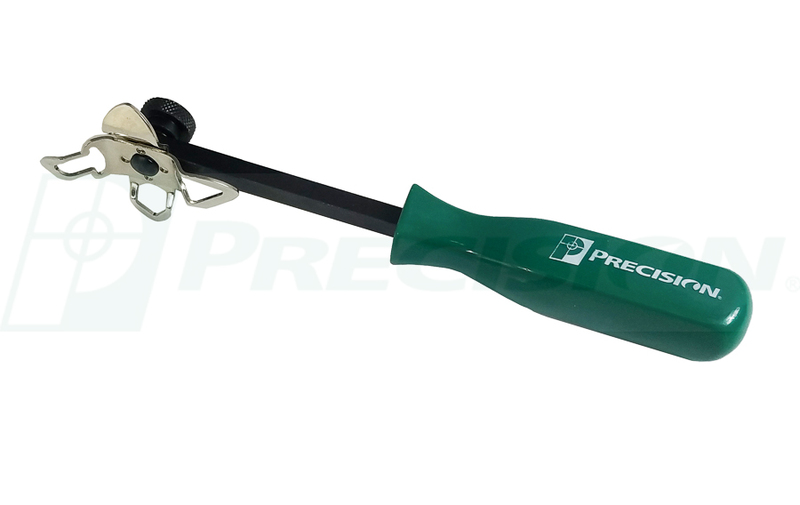 Made from tempered high-carbon steel and beveled for easy entry under moldings, this window trim clip removal tool is used to remove trim moldings from around bonded windshields and rear windows. The tool works in either direction, so there is no need to turn it end for end or change tools. Last but not least, This weather strip stick is made from durable nylon 66 which is rounded on one end and chiseled on the other. A very useful tool to help with the installation of our weatherstrip. You can also use it as a scraper. Best $1 invenstment you'll make!